Glasses are becoming much more than just a necessity; they are now becoming a major fashion statement. But for some of us we don’t just want glasses; we need them. 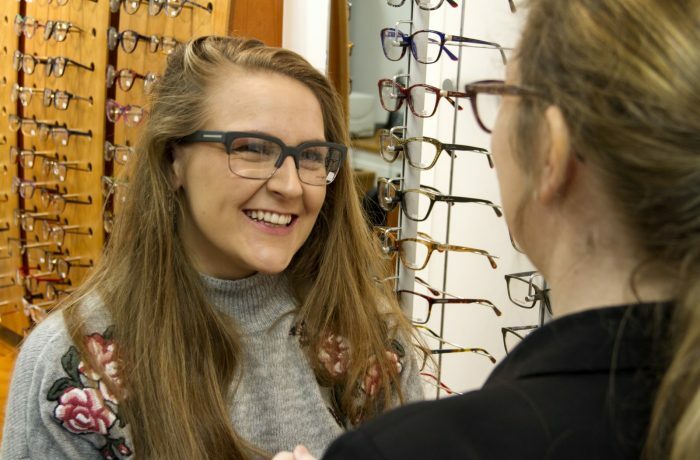 If the thought of wearing glasses seems daunting to you, then don’t worry as we have a helpful in-store team who are all expertly trained on our range of eyeglasses. The right pair of frames will not only make you feel amazing but you will look amazing too! If you don’t know your style or you are unsure of what to go for, that is why we are here. 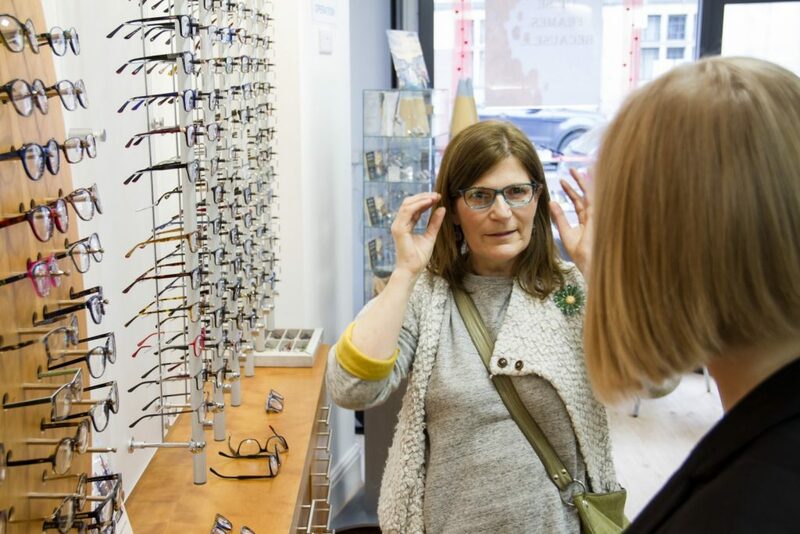 We will find the perfect pair of glasses to help suit your unique personal taste, because after all it is personal. Everyone has their own unique face shape and you know what you like. Tell us and we will find it! 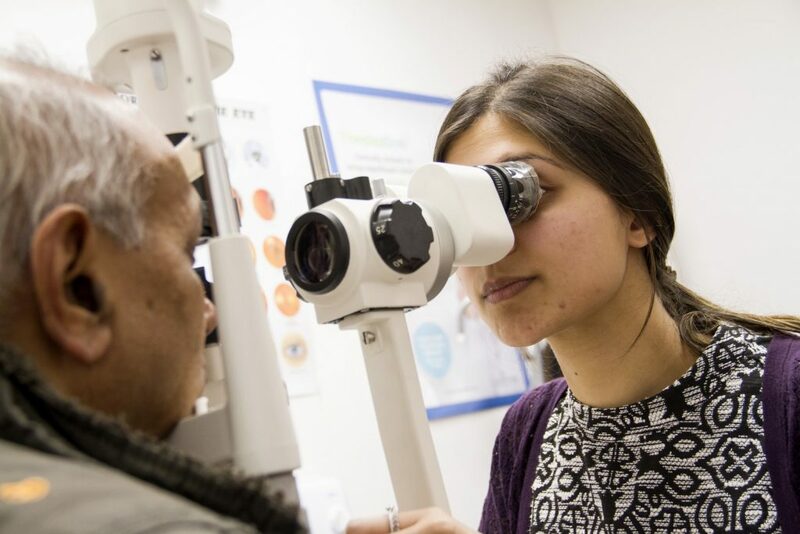 We have hundreds of frames to choose from, so there is bound to be something for everyone as we ensure to cater to all ages, personalities and budgets. We stock everything from famous fashion designers, highest quality sportswear and the comfiest children’s frames. 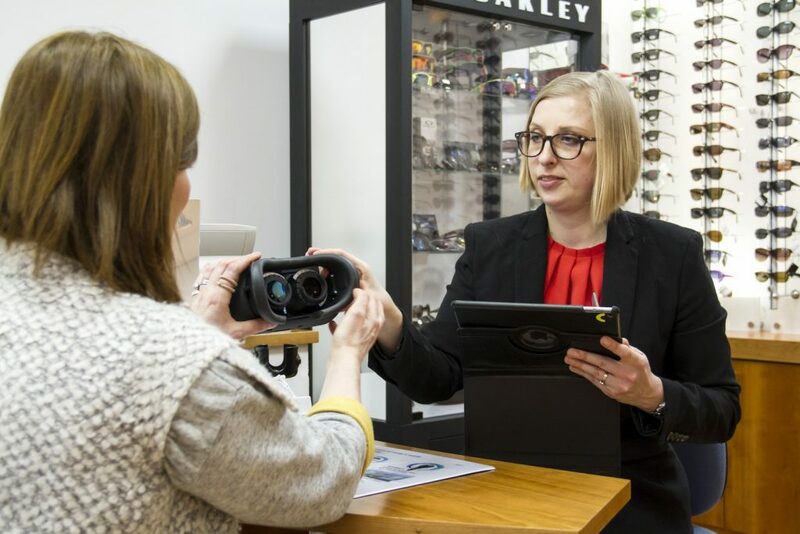 We offer a free advisory service where a member of our team will assist you whilst you pick out a pair of eyeglasses; we want to make sure you are happy with your choice after all. Whether you’re here for 5 minutes or 2 hours we will stay with you until you have found your perfect pair as we want all of our Bird customers to feel satisfied.